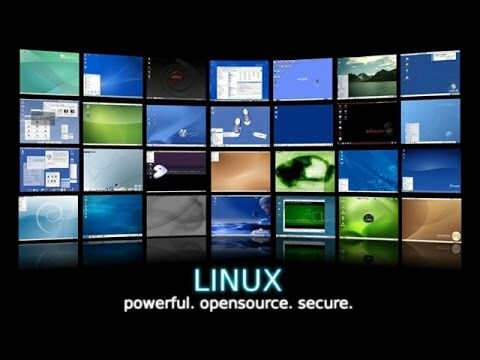 Linux is truly the best Operation System out there with many linux desktop environments to choose from. Linux creates a friendly environment for choices and options. For example, there are many Linux-based distributions out there that use different desktop environments for you to choose from.